The USL Experience has helped provide a glimpse into the life of a professional soccer since 2016, and as the event enters its fourth year the talent on the field and quality of host are equally as exciting. 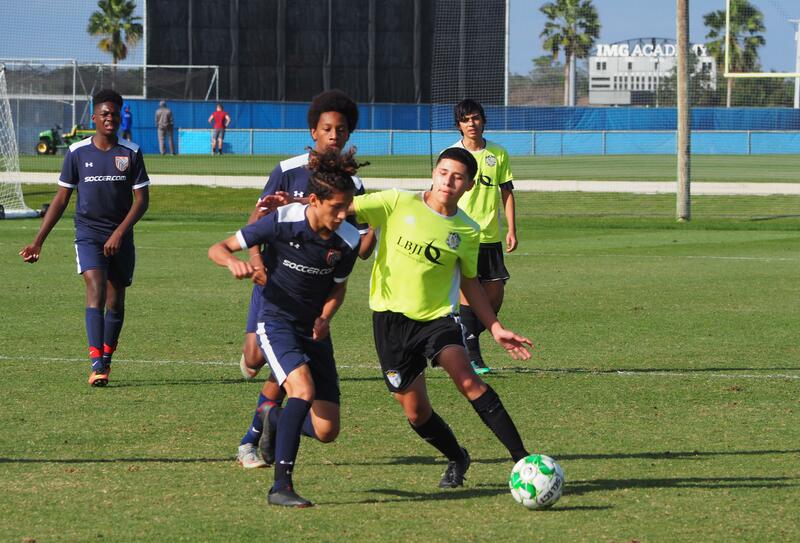 This week, top youth players from around the United States and Canada will travel to Tampa, Florida for 2019 USLX, which will be held in conjunction with USL Championship side Tampa Bay Rowdies. While many new faces will grace the Sunshine State for the three-day event, four players -- Alex Barger, Emma Berdiner, Brooke Kala and Brayan Zetina -- are returning to USLX for their second time after previously attending the 2018 event in Phoenix, Arizona. The quartet of players experienced firsthand training sessions, media day and matches with Phoenix Rising FC, and now they'll be back once again to take the field with the Rowdies. Below, we take a look at the three players making their way back to USLX.